9 lots fully serviced for Sale in douglas pacific. 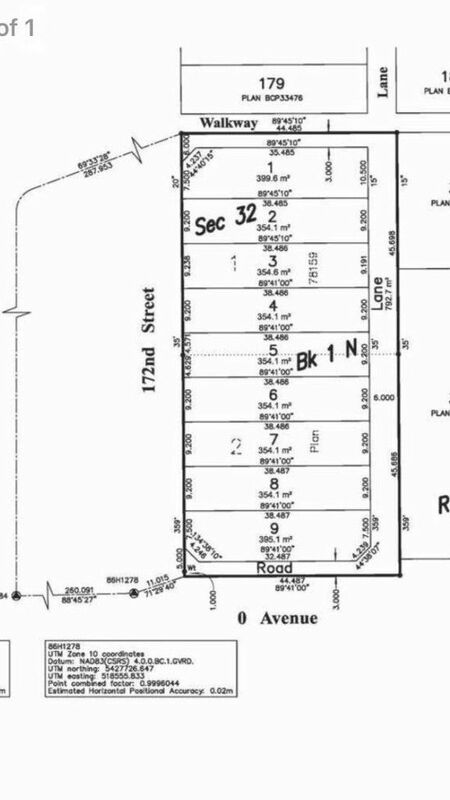 Lots range from 3800-4200 sqft rf10 zoning. Ready in 2018.